The World Health Organization (WHO) has revealed that nothing less than 1.25 million people die of Road accidents yearly. WHO said this on Friday adding that one third of the accidents was as a result of overspeeding of drivers. WHO noted that 40-50% of drivers go above the speed limit. 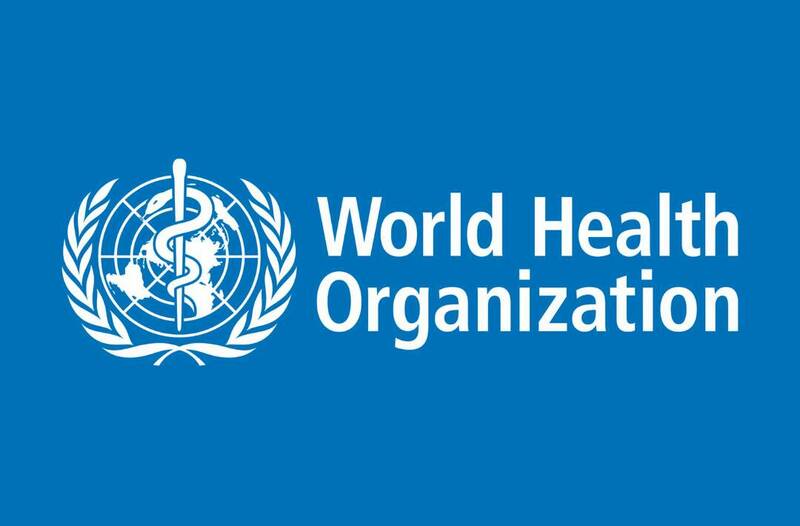 WHO further said that there were more road fatalities in Africa than in Europe, encouraging government to regulate the speed of drivers to ensure a safer and healthier environment. “Around 1.25 million people die every year on the world’s roads. Studies indicate that typically 40 to 50 per cent of drivers go over the posted speed limits.